World No. 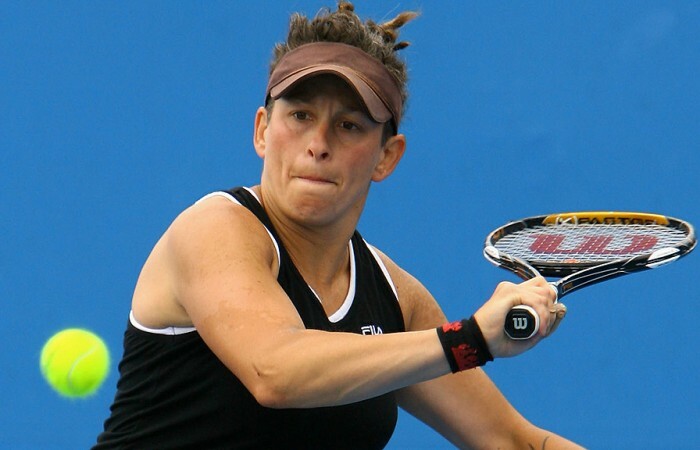 2 female wheelchair tennis player Danni di Toro has withdrawn from the upcoming Korean Open and French Open after sustaining a neck injury last week. World No. 2 female wheelchair tennis player Danni di Toro has withdrawn from the Korean Open and French Open after sustaining a suspected herniated disc whilst playing at the Japan Open in Fukuoka last week. “After a short flight from Japan to Korea, Danni’s neck problem has enflamed further,” Greg Crump, di Toro’s coach said. “The idea of flying another 14 hours to France and still be unable to compete wasn’t worth the risk, and still gives the tournament organisers time to find a replacement for the French Open. 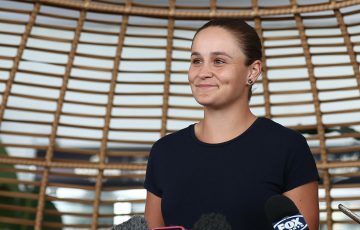 “With little improvement after daily treatment, Danni has decided, much to her disappointment, to return home for further tests,” added Crump, a Tennis Australia Club Professional Coach. 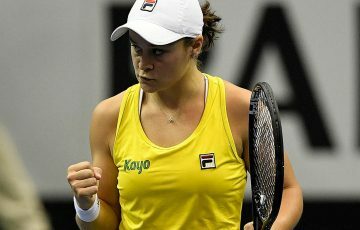 Despite this upset, the tenacious Victorian enjoyed a semifinals berth at the Japan Open before going down 6-3 6-1 to Marholein Buis (NED). 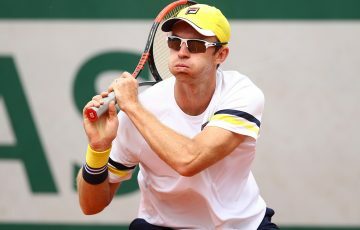 In other results, Ben Weekes (Sydney, NSW) reached the semifinals of the men’s main draw of the Japan Open before a 6-3 6-0 loss to Satoshi Saida of Japan, the eventual tournament runner-up behind current world No. 1 Shingo Kunieda (JPN). Whilst in Fukuoka, Weekes also reached the final of the men’s doubles with Japanese partner Yoshinobu Fujimoto, but Japanese outfit Kunieda and Saida were too strong and captured a 6-1 6-2 win. In the women’s main draw Luba Josevski had a tough 5-7 7-6(3) 6-4 first round exit against Yumiko Inoue of Japan, but recovered to reach the final of the women’s consolation draw before being defeated 6-4 6-0 by Canadian Yuka Chokyu.